NorthEdge Capital, the private equity firm focused on investing in businesses in the North of England, has promoted George Potts and James Marshall to Senior Investment Executives. George joined NorthEdge in 2011, working alongside the founders as part of the team that closed its maiden fund at £225m in 2012. He worked on deals including Solidor and Utiligroup, and sits on the boards of manufacturing businesses, Fine Industries and Accrol Papers. George is also responsible for the firm’s Environmental, Social and Corporate Governance (ESG) practices, working directly with portfolio companies to measure their sustainability and ethical impact. This led to NorthEdge winning the BVCA Responsible Award for outstanding ESG in 2014. 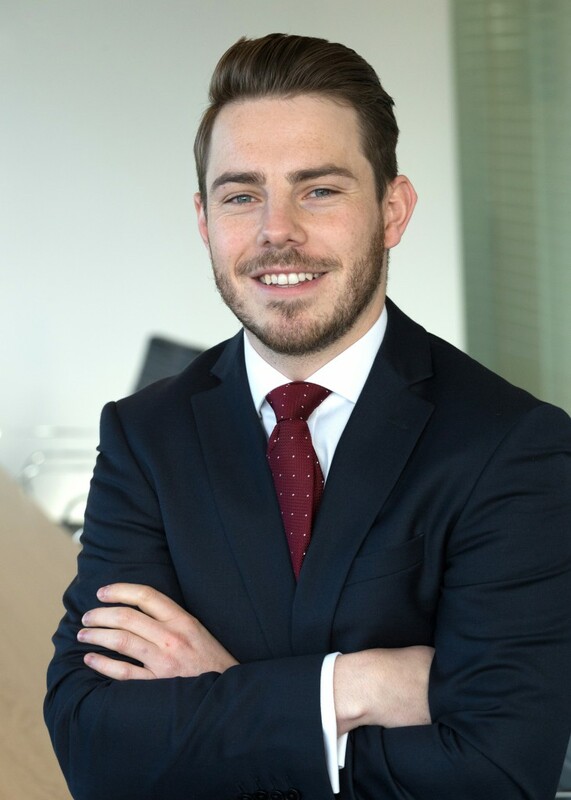 James operates from the Yorkshire office and plays a key role in the origination and execution of new deals in the region. He also sits on the board of HelpLink, and played a central role in the recent additional investment into the business.